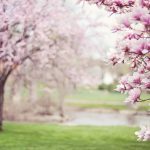 Here you will find a detailed Weaver’s Pond Neighborhood site plan. 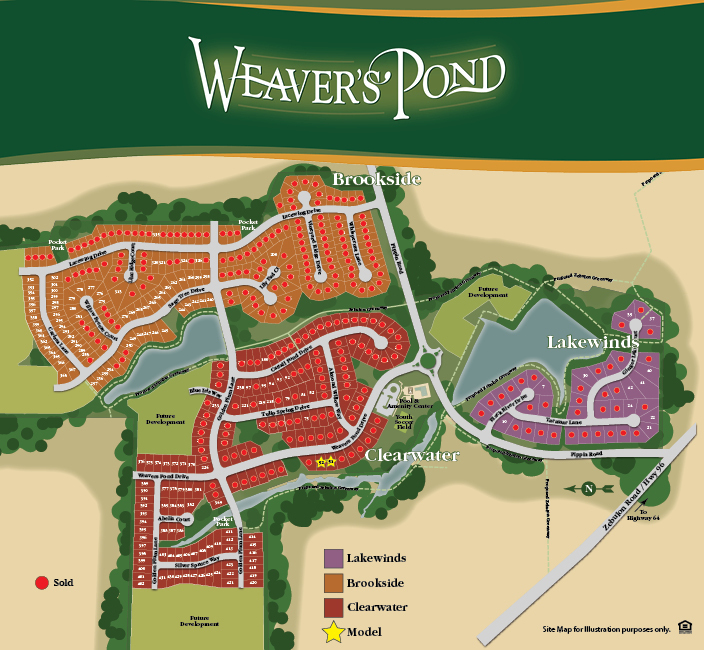 The map outlines the Brookside, Clearwater and Lakewinds homesites throughout Weaver’s Pond. Click the buttons to view a high res PDF version.